In a constantly changing industry, it’s key to have a resource that you can rely on for the latest updates and best practices. That’s where The England Logistics Podcast Network can help. Our team discusses a variety of industry topics from new mandates to customer service tips. By sharing our experience on these topics, England Logistics hopes to unify logistics providers and keep things running smoothly. Each episode on The England Logistics Podcast Network offers a brief discussion between experienced professionals on the England Logistics team. These discussions share tips that will allow you to take your business to the next level. 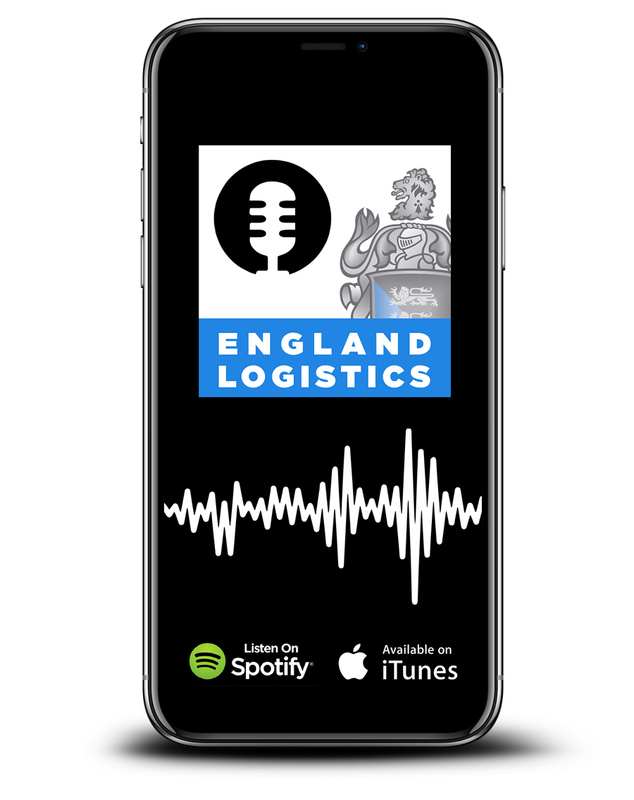 Check out episodes from The England Logistics Podcast Network below.